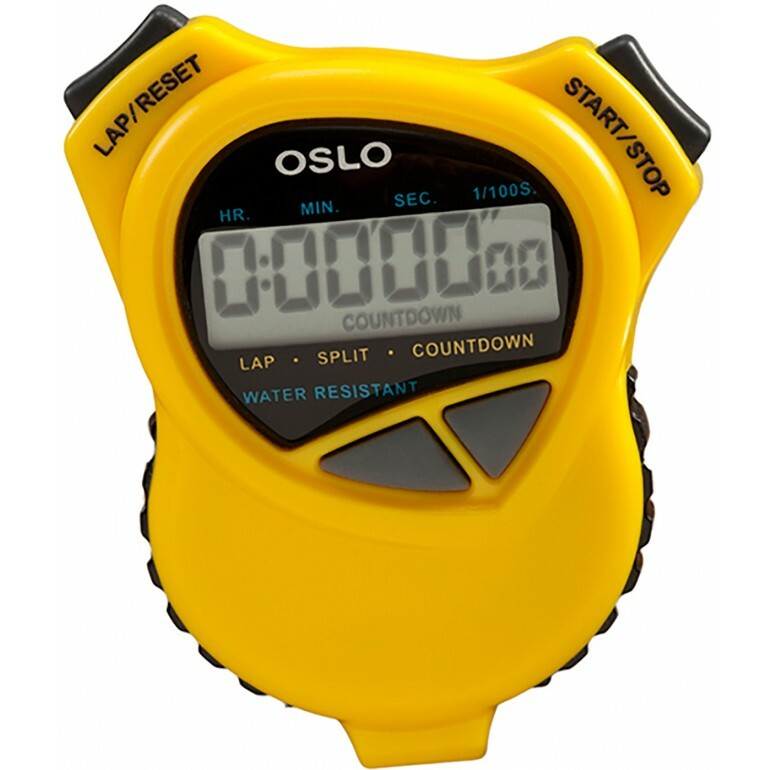 The Robic OSLO-1000W stopwatch offers a thoughtful design and construction. 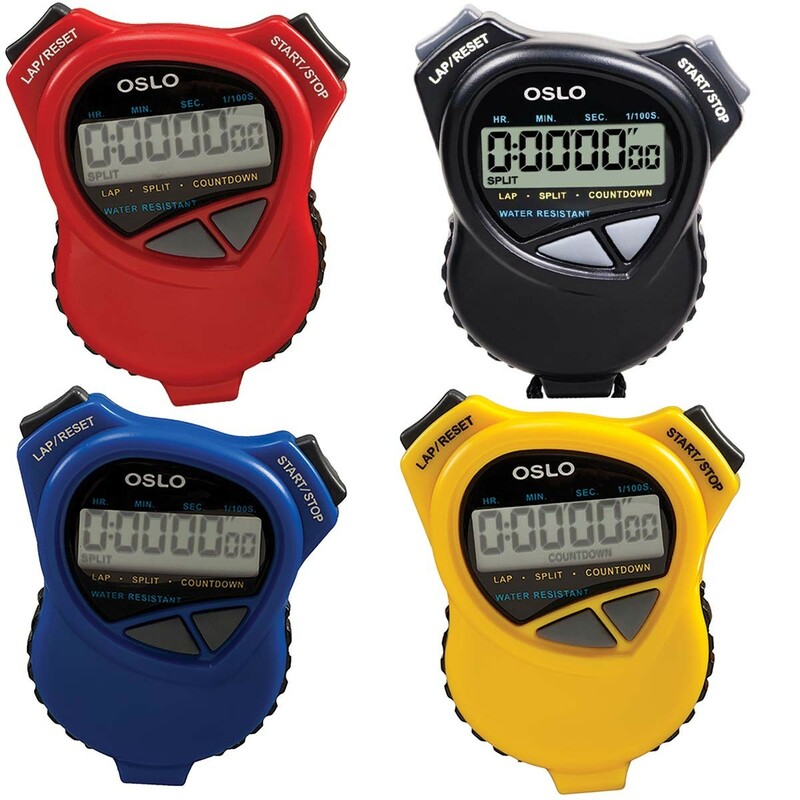 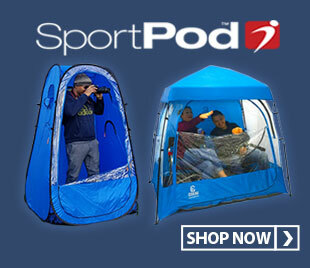 The stopwatch is available in numerous colors allowing you to assign each person/station their own unique color. 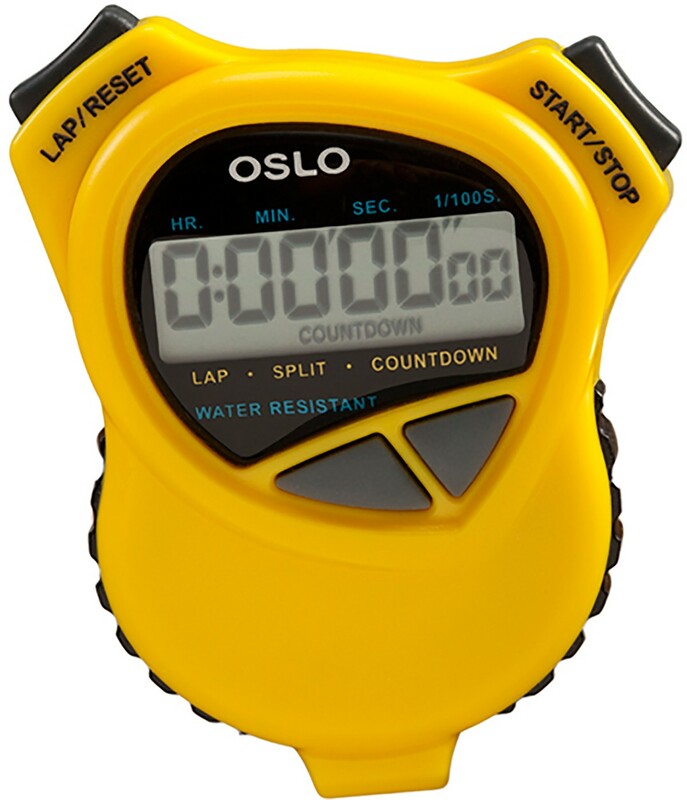 The OSLO-1000W timer shows the time remaining and counts up after completion. 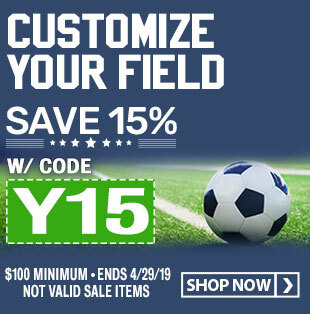 Other features include event, lap and split timing, easy-to-read display, 2-finish time memory recall and an unlimited number of timer readings.